Rescue your favorite plush from a magical world full of monsters and oddities. A little girl was sleeping peacefully with her Teddy bear, when suddenly, a monster popped out from her cupboard then stole her favorite plush. When closing the door, the little girl awoke then got inside the cupboard. and was projected into a magical world full of monsters and oddities. She must now explore this strange land and help its inhabitants in order to rescue her Teddy. 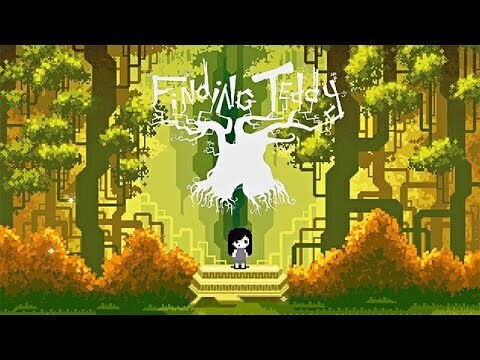 Featuring graphics completely handmade, realized pixel by pixel, enjoy this adventure divided into three chapters including dozens of riddles with multiple side quests. Still one question remains: will our hero be able to go back to the real world?